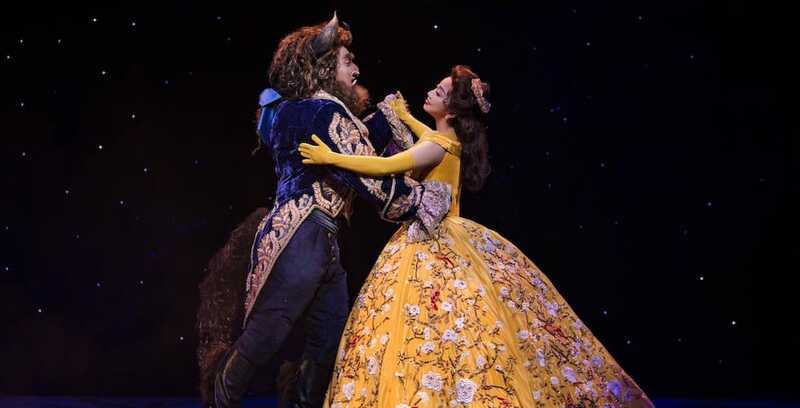 The new Mandarin production of “Beauty and the Beast” has opened at Shanghai Disney Resort. 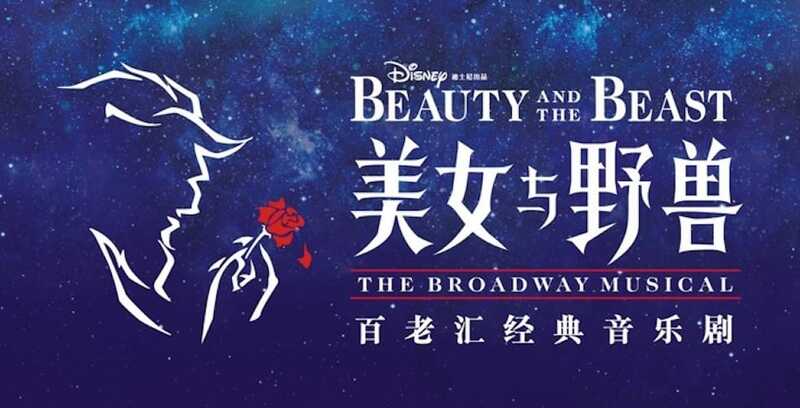 The Mandarin production of “Beauty and the Beast” will make its debut at Shanghai Disney Resort this summer. 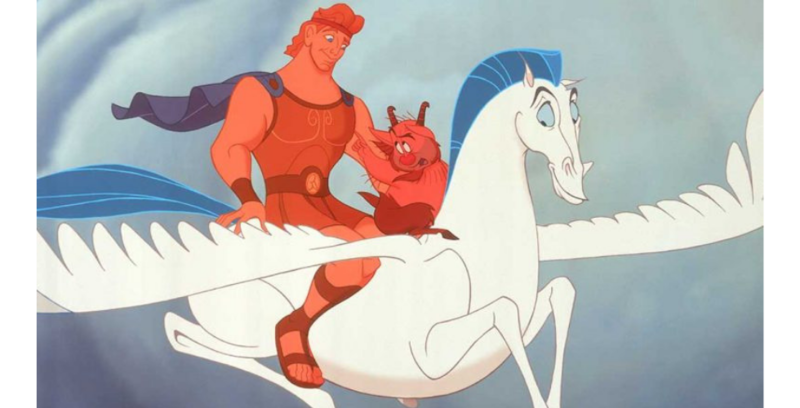 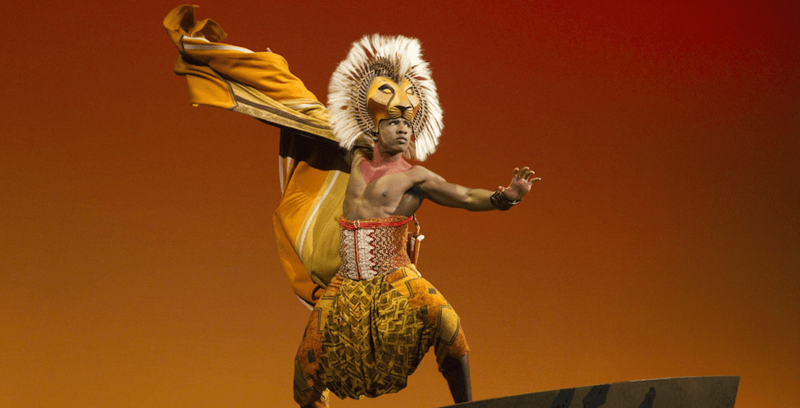 You can now purchase tickets to see Disney’s “The Lion King” at the Dr. Phillips Center for the Performing Arts.